Time travel stories never get old, especially for young adult readers and listeners. Listening Library has teamed up with SYNC to present two time travel themed audiobook downloads, one from the present and one from the past, for FREE. Download on SYNC as soon as May 15th! 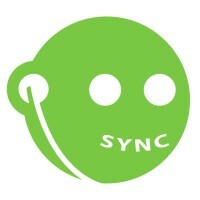 SYNC is a successful summer audiobook program for young adults dedicated to getting teens excited about audio. From May 15th – August 20th, SYNC gives away two complete audiobook downloads each week—a current young adult title along with a thematically paired classic or required summer reading title. From May 15th — May 21st, we will be offering two time travel stories on SYNC: WARP: THE RELUCTANT ASSASSIN by Artemis Fowl author Eoin Colfer, about a Victorian teenager who gets transported to modern day London, and H.G. Wells’ science fiction classic THE TIME MACHINE, read by the talented Sir Derek Jacobi. Click here for the printable promo sheet, which includes more information on how you can download audio clips of WARP: THE RELUCTANT ASSASSIN and THE TIME MACHINE. To kick off SYNC’s launch, the always funny Eoin Colfer was interviewed on The Maggie Linton XM radio show on May 12th. The Maggie Linton Show is a live talk show that airs Monday through Friday on Sirius XM Urban View channel 110, and they always take calls from listeners. Connect with Maggie on Facebook, or on Twitter at @LintonMaggie. The Listening Library edition of THE TIME MACHINE is a finalist for the 2014 Audie Award in Package Design! Click here to preview and order the awesome (and FREE) audiobook poster. 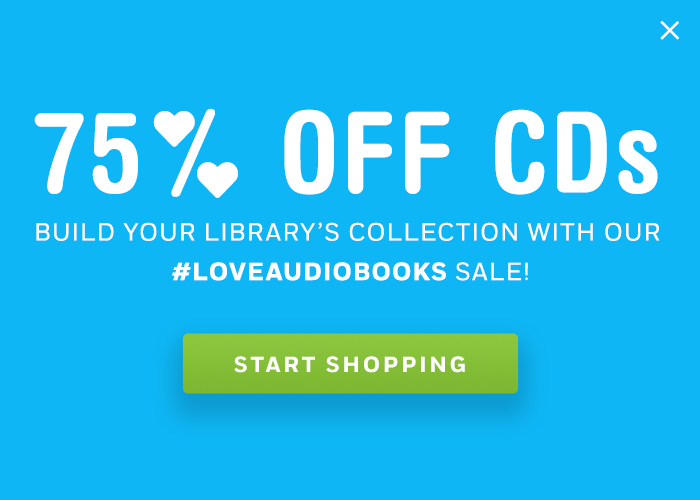 Be sure to sign up for SYNC email and text alerts so you can be the first to know when new titles are available to download at www.audiobooksync.com.